Upon arrival at Delhi, our representative will meet you and transfer to Haridwar(210kms/5hours). 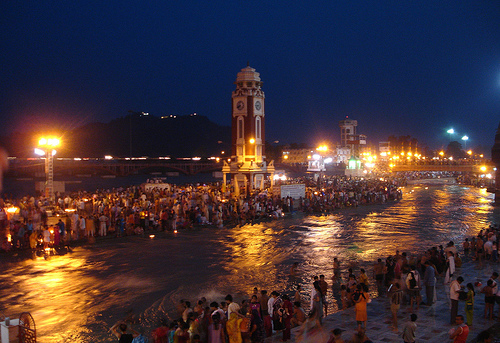 Haridwar is one of the holiest place and municipal board in the Haridwar District of Uttarakhand, India. 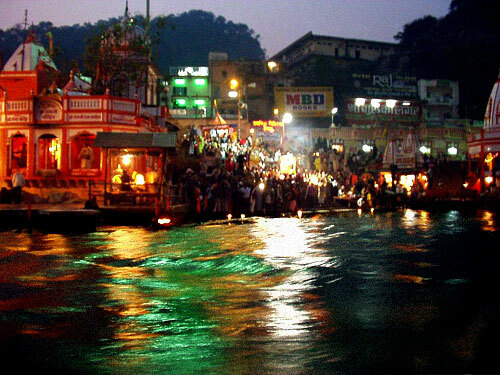 Located on the banks of River Ganges (Ganga), at the point where the Ganges descends from the hills to the North Indian plains .Dinner and overnight stay at Haridwar. 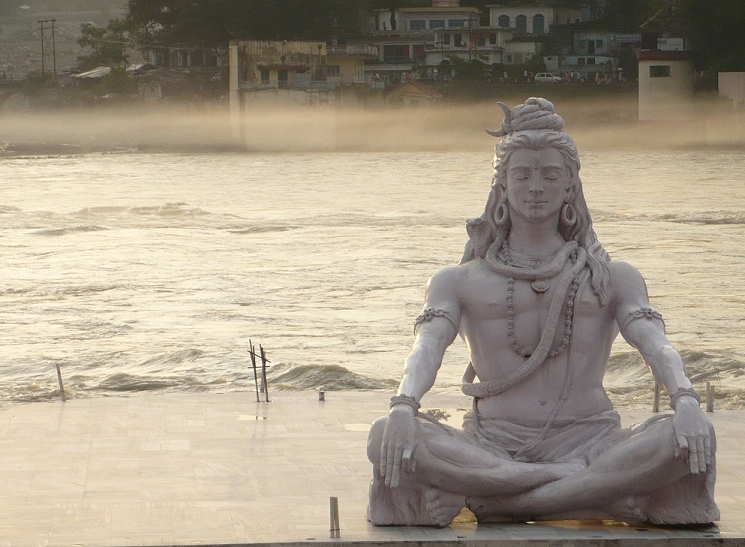 Post breakfast, transfer you for an excursion trip to Rishikesh. Rishikesh is a holy city for Hindus situated in the foothills of the Himalaya in northern India.Rishikesh is a city and a municipal board in Dehradun district in the Indian state of Uttarakhand, Rishikesh is one of the foremost point to start the tour to Char Dham pilgrimage - Badrinath, Kedarnath, Gangotri and Yamunotri,. 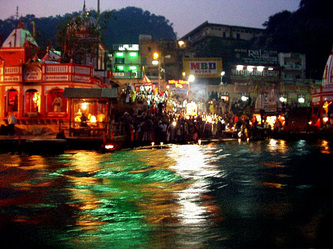 Then visit the ashrams and famous Ram Jhula and Laxman Jhula.Dinner and overnight stay at Haridwar. 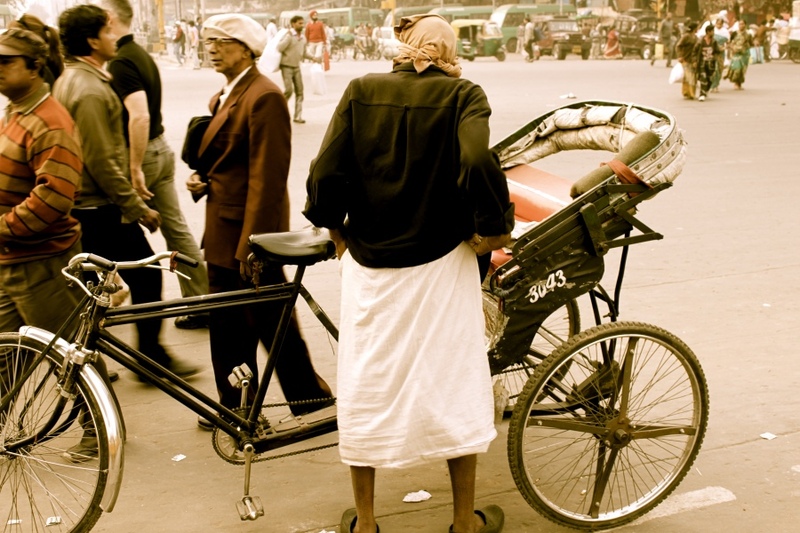 After breakfast, transfer you to Delhi (210 kms/5 hours). Accommodation: on twin sharing basis in Deluxe Hotels.